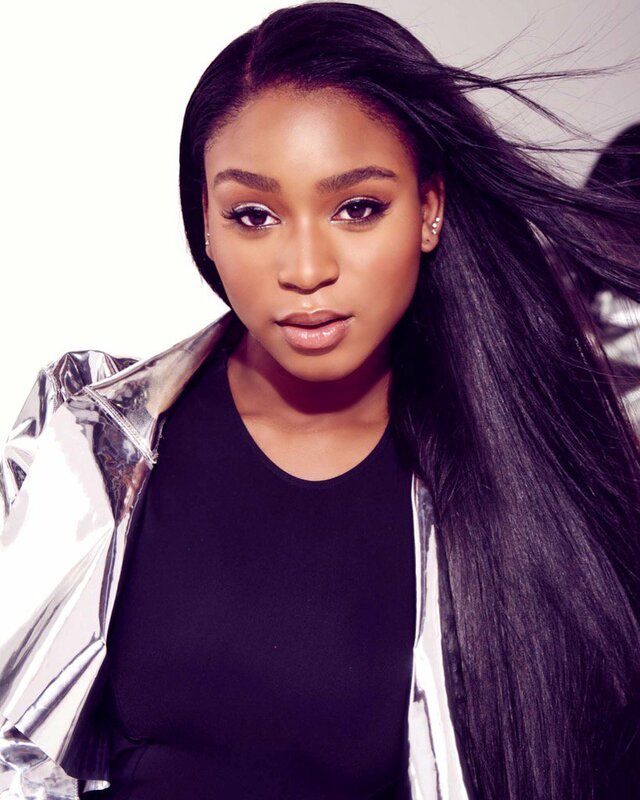 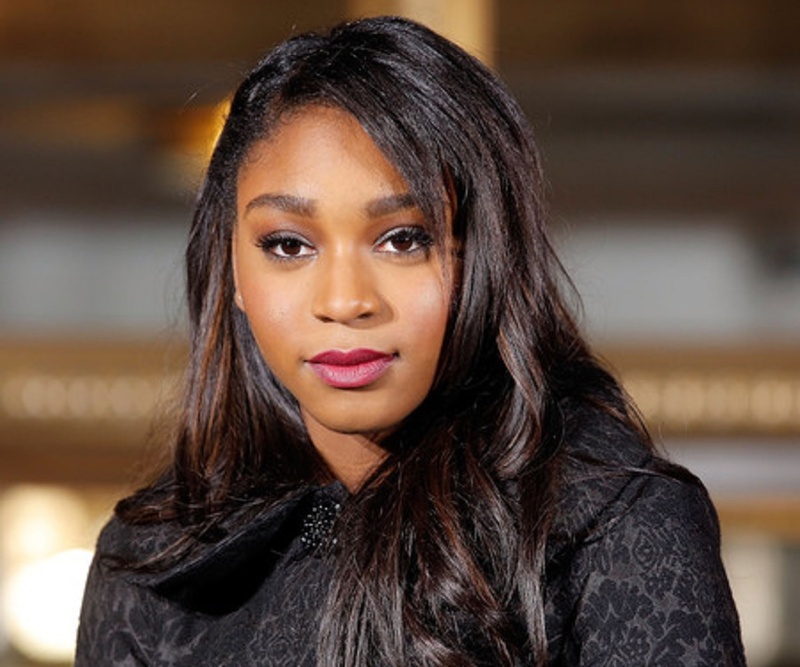 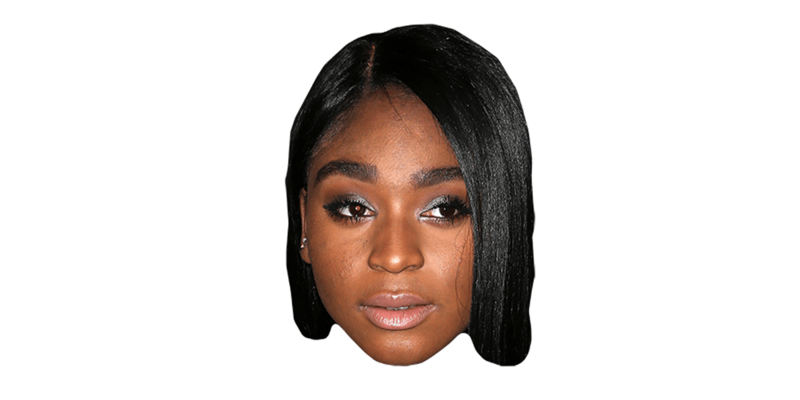 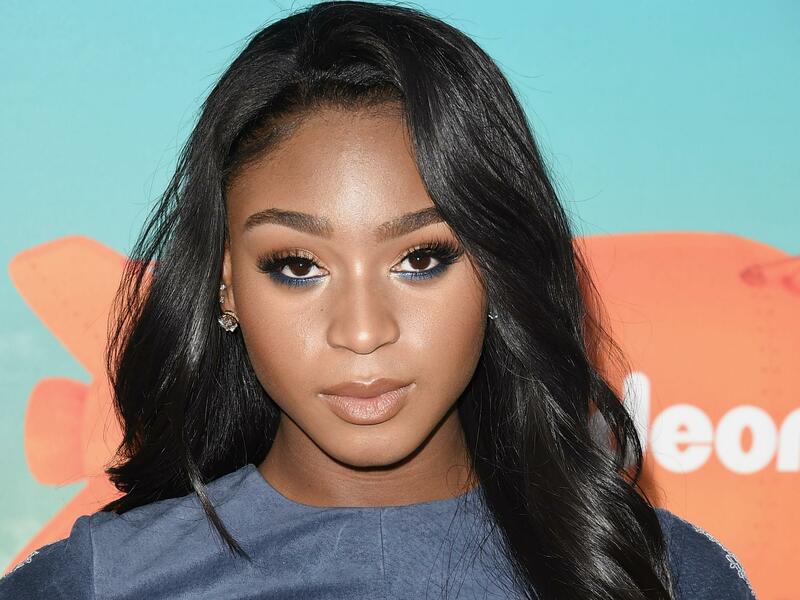 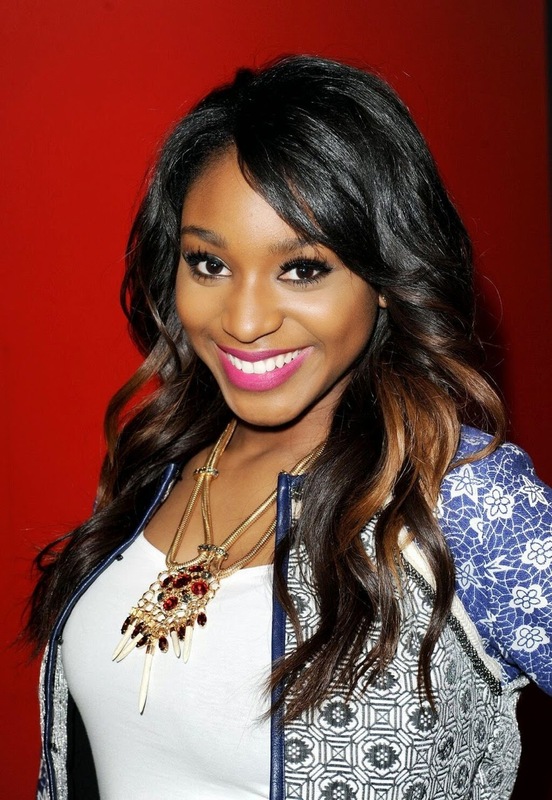 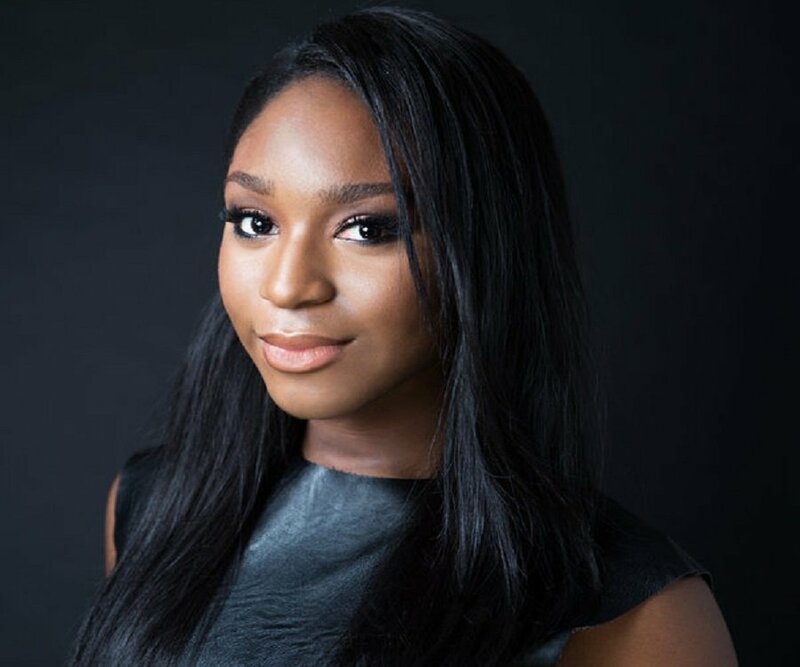 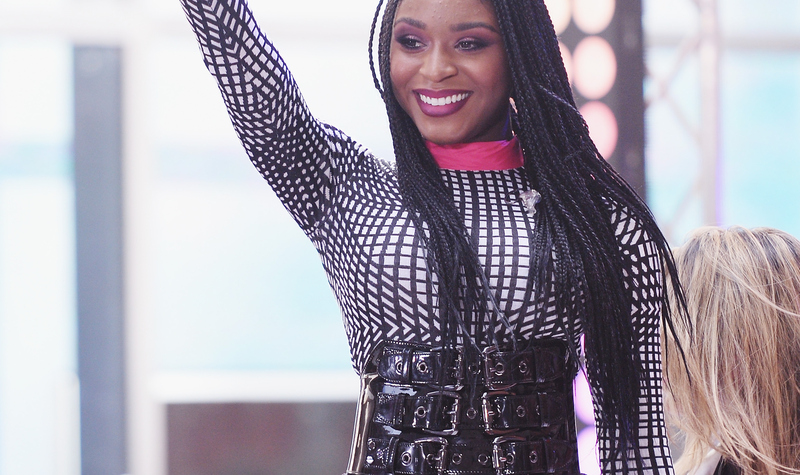 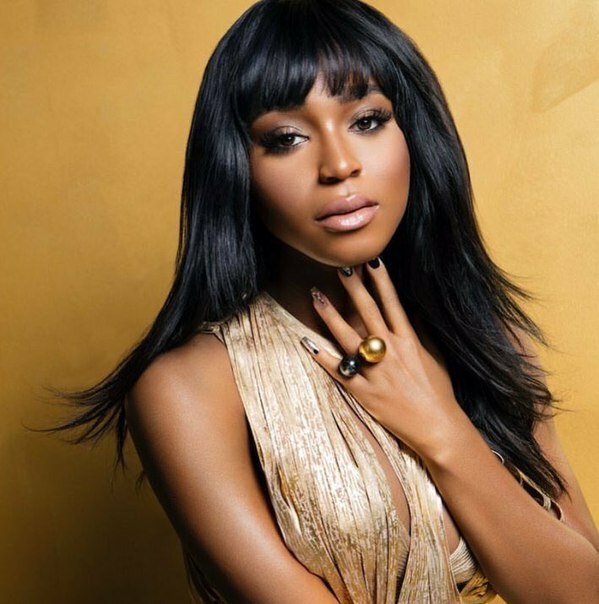 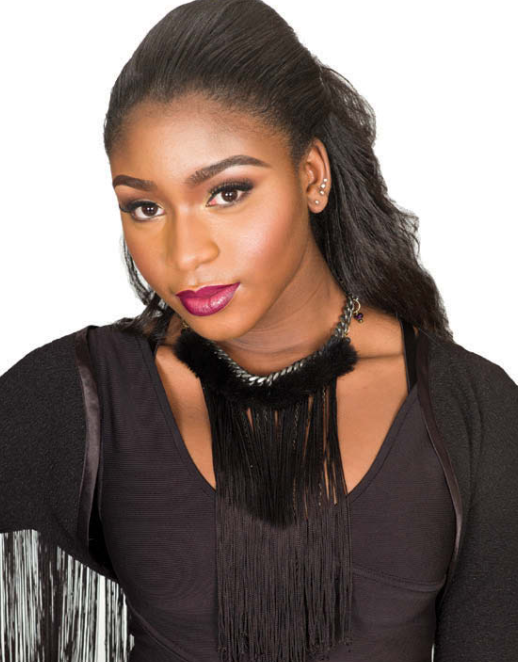 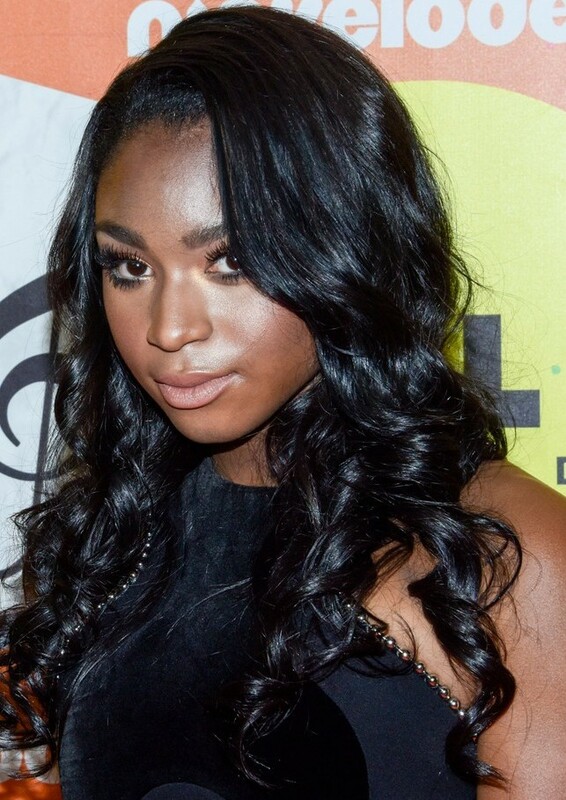 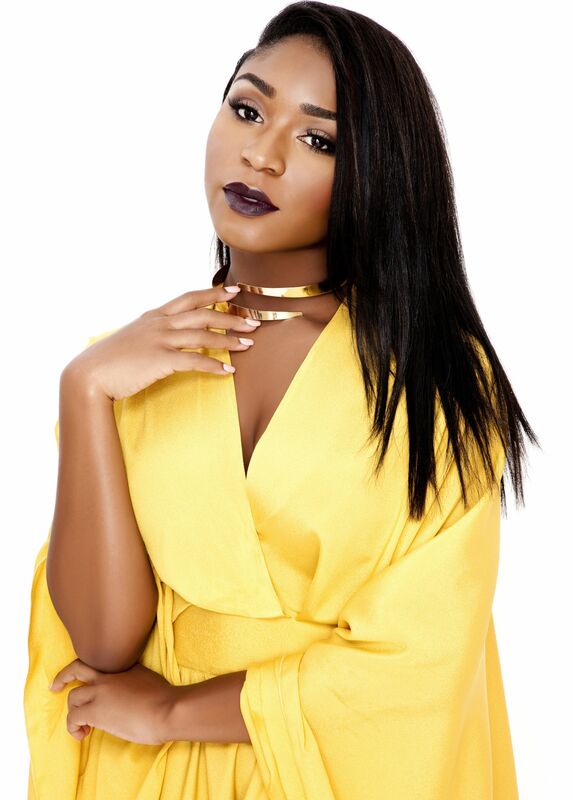 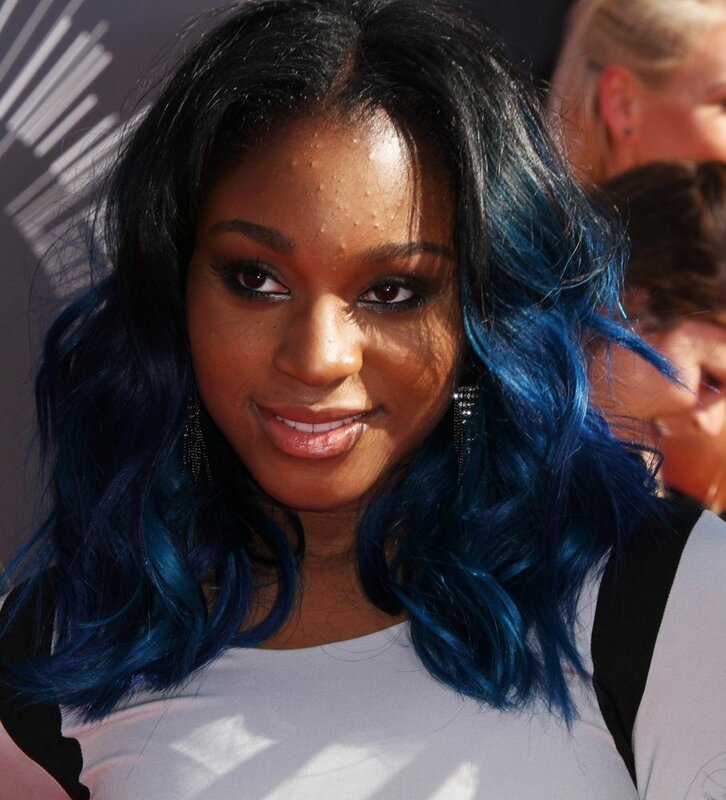 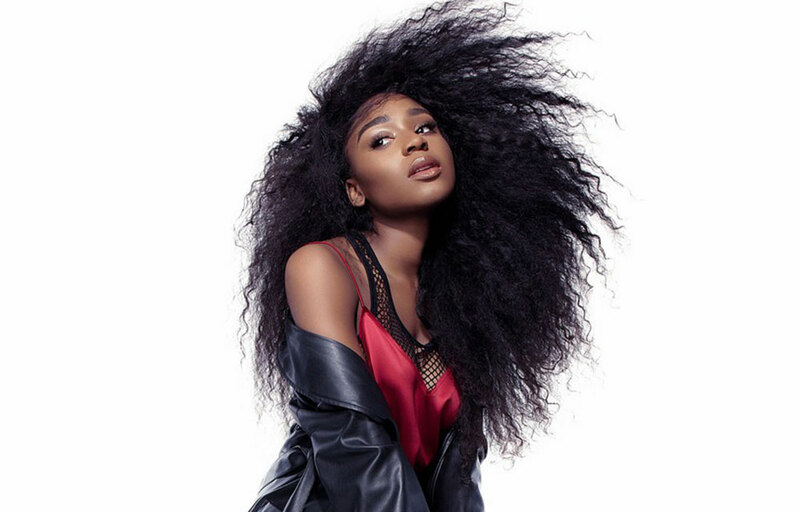 Normani Kordei Hamilton (born May 31, 1996), recording mononymously as Normani, is an American singer and dancer. 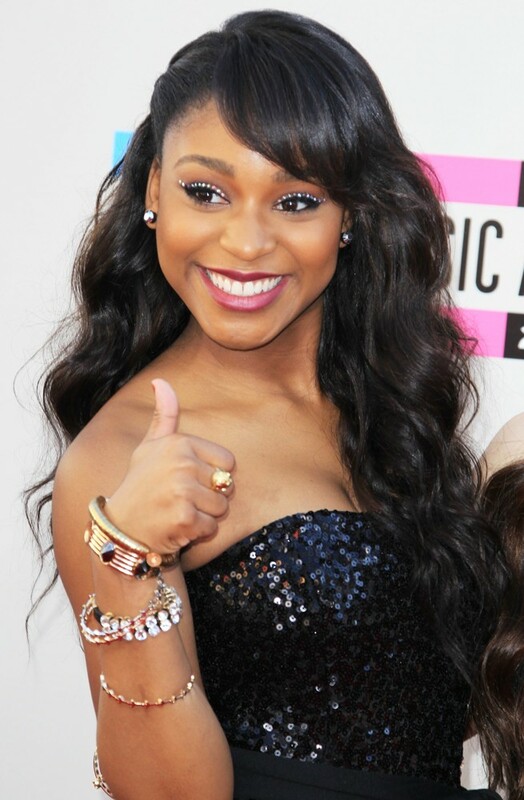 She is a former member of the girl group Fifth Harmony. 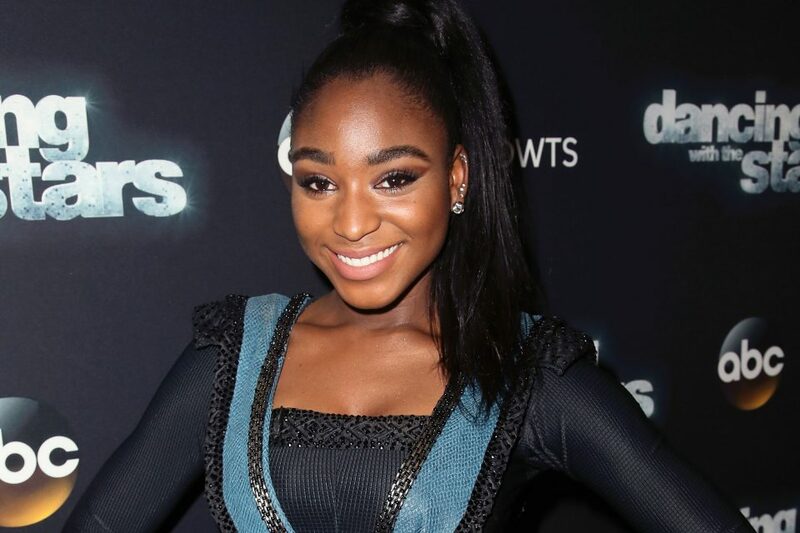 In 2017, she was a finalist in season 24 of Dancing with the Stars. 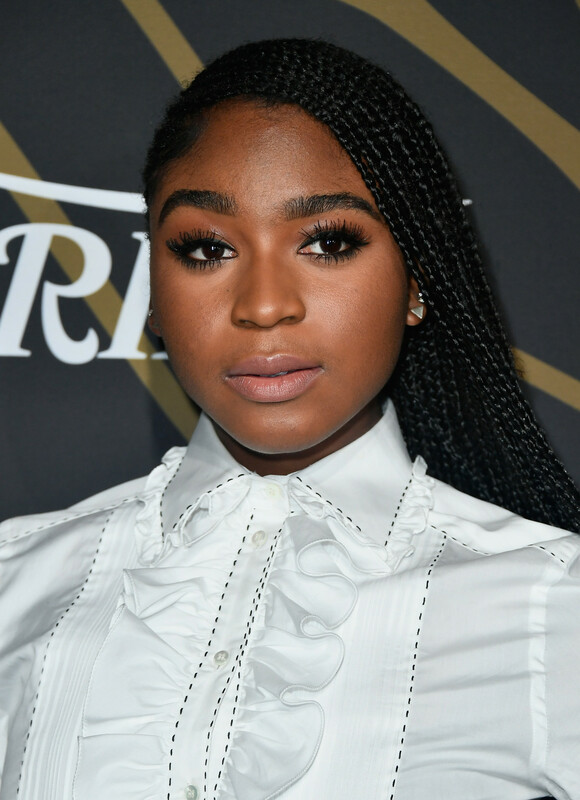 Her first single as a soloist, the 2018 duet "Love Lies" with Khalid, recorded for the film Love, Simon, reached number 9 on the US Billboard Hot 100. 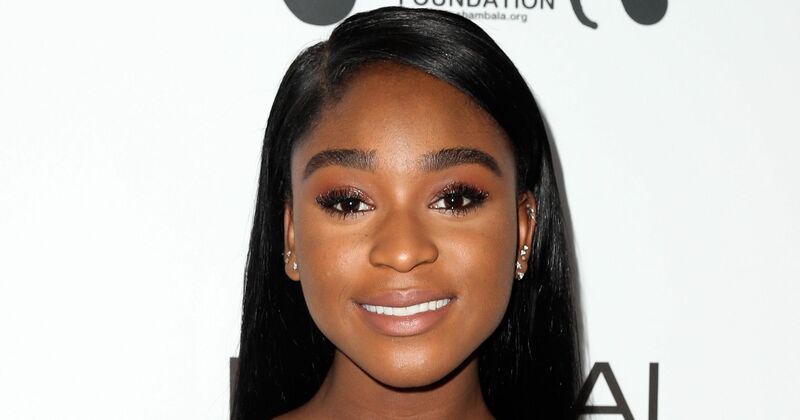 Normani was later featured on songs from Jessie Reyez and Quavo. 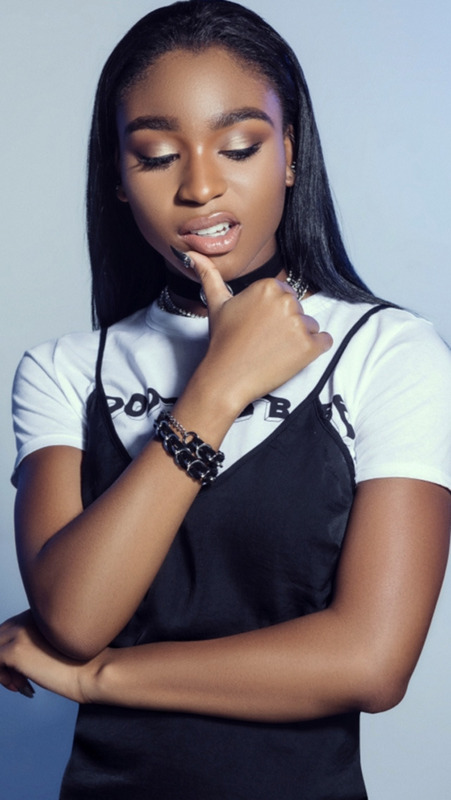 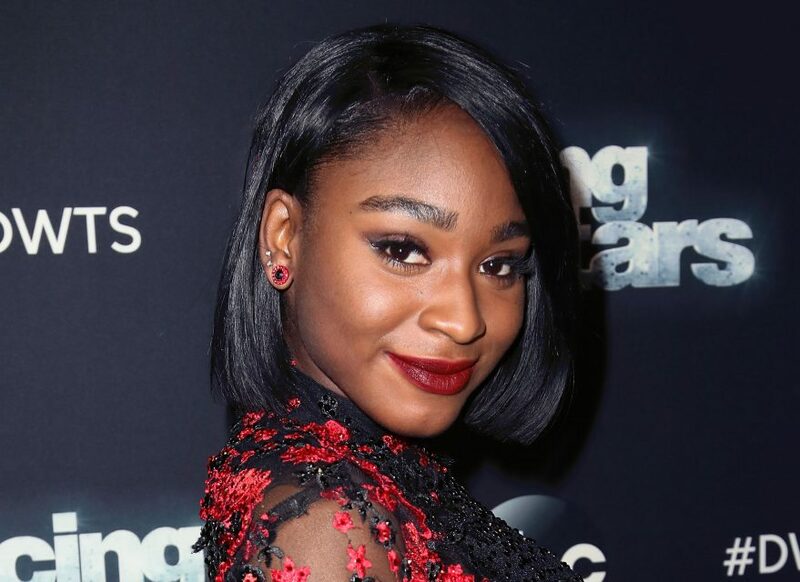 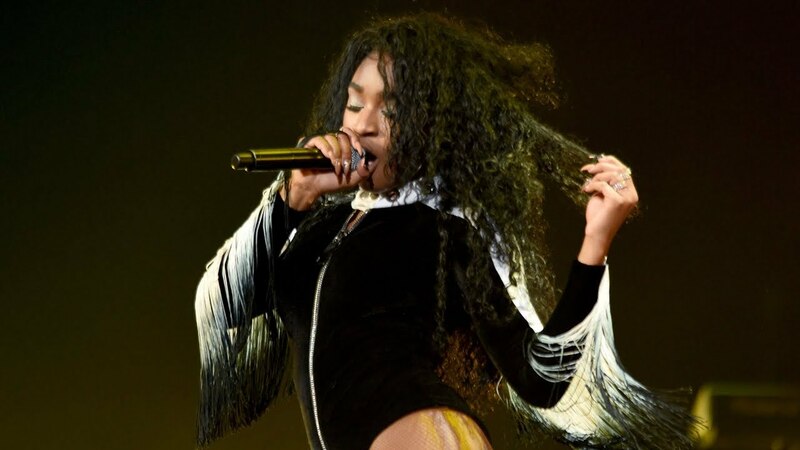 She also collaborated with Calvin Harris on the two-song EP Normani x Calvin Harris, and released the song "Waves" featuring 6lack in November of 2018. 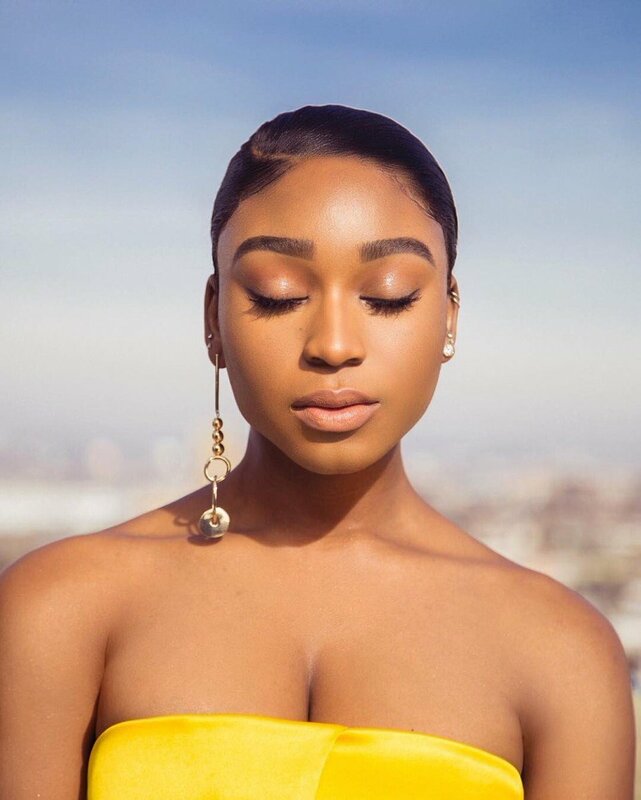 Her single with Sam Smith, "Dancing with a Stranger" was released in January 2019. 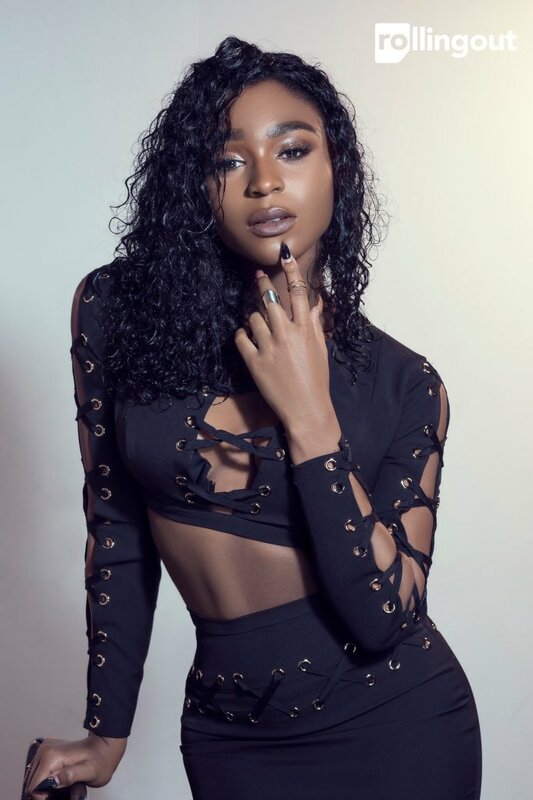 Normani's debut solo album is set to be released in early 2019 by RCA/Keep Cool Records.